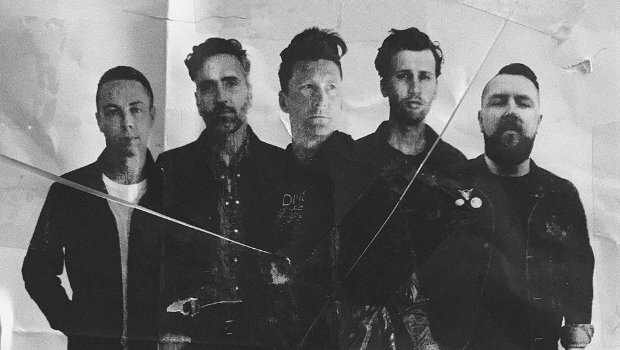 After nearly five years away, an Anberlin reunion tour is finally happening in the United States! The band has announced that they are getting back together for a series of shows across the country from June 10th through July 14th. They’ll even be making a stop near RadioU Seattle at the Neptune Theatre on June 20th. Tickets and V.I.P. passes go on sale tomorrow and all dates and details can be found on their Twitter. If you want a refresher course on their illustrious discography, you can find all of their music, starting with their farewell album Lowborn, below.